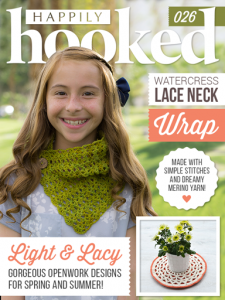 Happily Hooked Features Lace & Openwork in Issue 26! Issue 26 is ready and it’s a doozy! 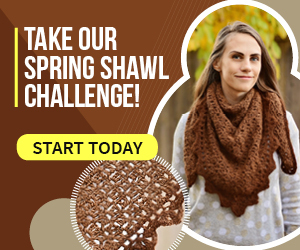 I don’t do a lot of lace or openwork, but this issue has inspired me to give it a try! 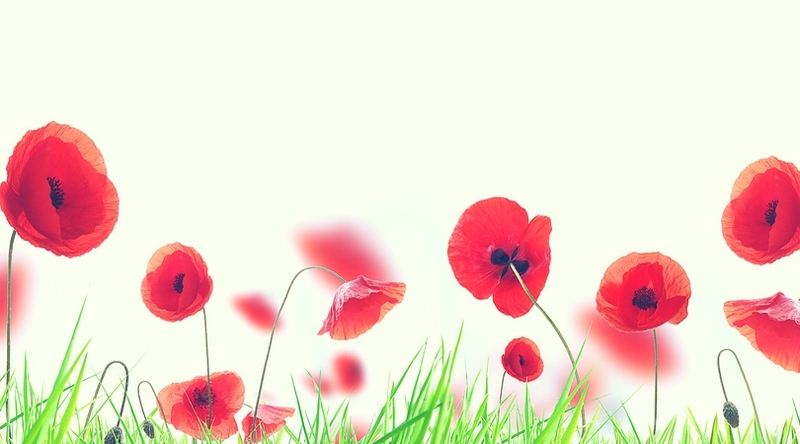 With 11 beautiful patterns, plus two Roundups, there are tons of options! 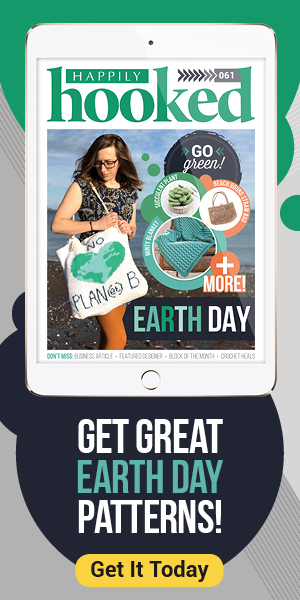 May’s issue has a blanket, a tote, three home accessories (including that gorgeous hot pad on the bottom-right corner of the cover), 5 stylish accessories, and even a wedding dress! And, each pattern comes with our triple-tested guarantee, so you know the patterns are error-free. Julie at ACCROchet talks about Mandalas and their use in fashion, paying homage to Wink of A Creative Being in the process. 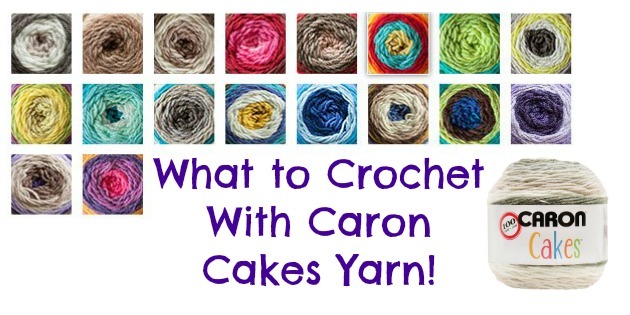 Sedruola of Yarn Obsession begins her series on finding the right yarn for your project, and Kathryn of Crochet Concupiscence introduces us to Ryan, who’s crochet business has helped him to feel productive and creative. Salena tells us about Red Heart’s partnership with the Red Cross and their #stitchahug campaign, and we’ve got a Roundup from them in addition to our Hooked on Openwork Roundup. 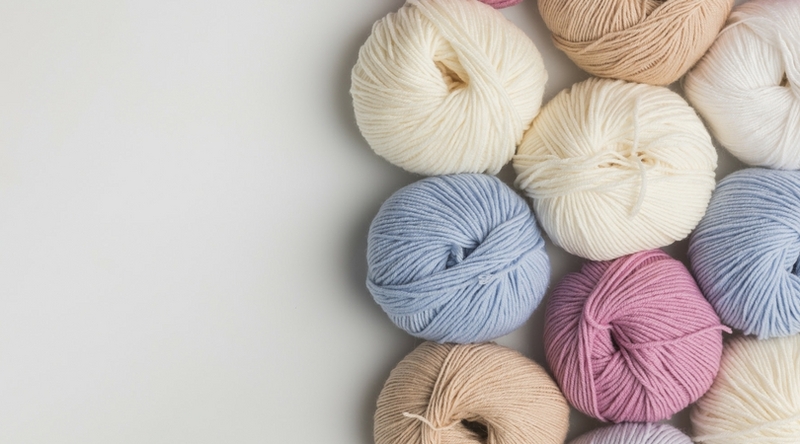 And, as always, we’ve got our Stitch of the Month and Tip of the Month for you. Not a member of Happily Hooked Magazine? No worries! Get your first issue for 99¢! 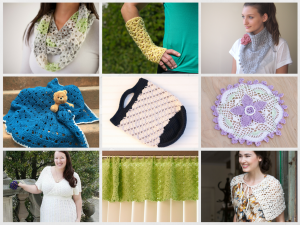 Have you created one of the patterns from Happily Hooked? Share it with us on our Facebook page or Instagram, and hashtag it #HappilyHooked! Organize Your Stash with our Printable Stash Cards!